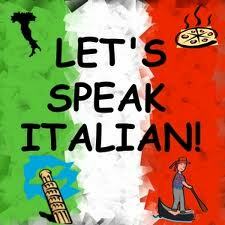 Italian is a Romance language, which means that Italian, just like Spanish, French, and Portuguese, is a child of Latin. Latin was once the official language in a large part of Europe because the Romans ruled so much of the area. Before the Romans came, people spoke their own languages, and the mixture of these original tongues with Latin produced many of the languages and dialects that are still in use today. 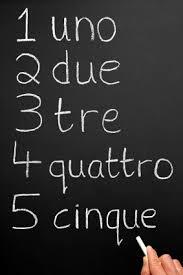 If you know one of the Romance languages, you can often understand bits of another. Just as members of the same family can look similar but have totally different characters. You find the same contradictions in the dialects (regional or local language differences) in Italy and in other countries. 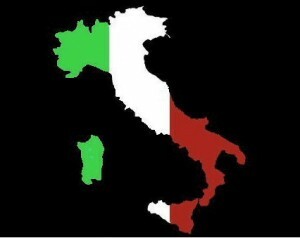 If you visit Italy, you’ll hear various accents and dialects as you travel the country. Despite the number of dialects, you may be surprised to discover that everybody understands your Italian and you understand theirs. 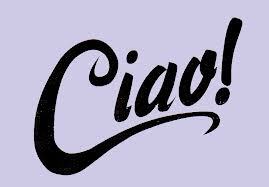 At Ecole Nicole, We can help you with your Italian tuition by offering qualified Native Speaking tutors for Italian GCSE, Italian A-level, Italian conversation for adults and Italian for children. Area covered : Enfield, Potters Bar, Southgate, Cockfosters, Barnet, Hadley Wood Oakwood and many others. For prices, please choice the category you are looking for from our home page!